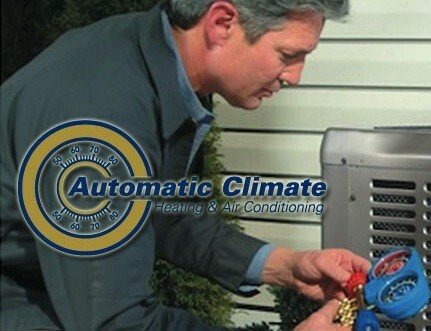 Get a New AC Installation or Replacement Quote Today! 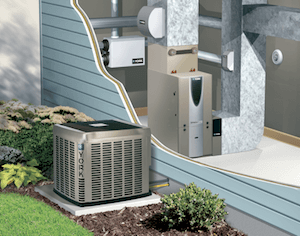 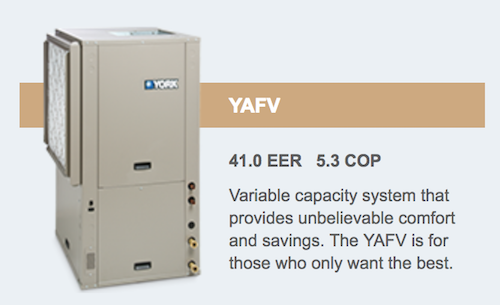 Get a New Furnace Installation or Replacement Quote Today! 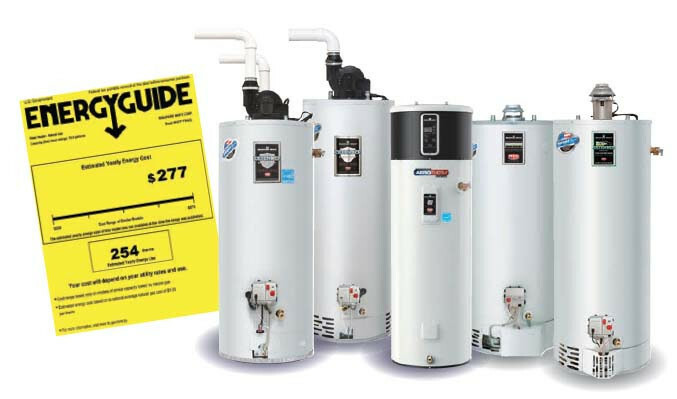 Get Your Furnace Repaired Today!